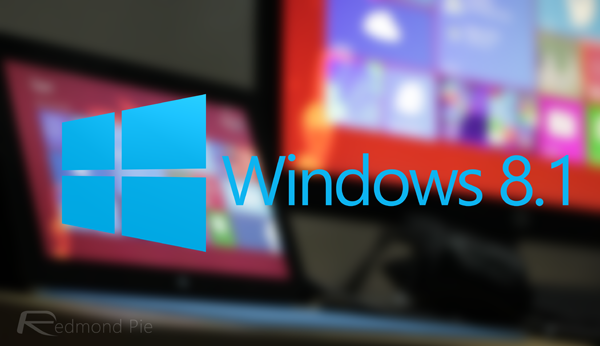 Microsoft looks set to showcase the first major update to Windows 8.1 at the BUILD developers conference on the first week of April, but with some weeks to go until the improved release is officially unveiled, an internal leak of Windows 8.1 Update 1 is already upon us. Having trickled out into the wild just a short while ago, some users managed to get the build up and running on their machines by tweaking the registry or downloading patches, but although the registry hack doesn’t seem to be working anymore, you can still check out this internal release by grabbing the necessary patches. It would make sense for Microsoft to reveal the Windows 8.1 Update 1 at BUILD, although since the company has yet to confirm this, there’s no telling when said update will be available to the end user. In terms of features, it brings mainly rudimentary alterations, refining the user experience while making some subtle tweaks to both functionality and interface. As well as taking the wraps off Windows 8.1 Update 1, the software maker is also expected to give its mobile users a run-down of the new features arriving with Windows Phone 8.1. The company’s smartphone-based software still has quite a way to go in terms of both reach and functionality, particularly if, as intended, it is to truly compete with Apple’s iOS and Google’s Android, but the Cortana voice assistant, new Swype-like intuitive keyboard, notification center, customizable wallpapers and other great features set to arrive, we cannot wait to sink our teeth into the Windows Phone 8.1 update. Microsoft’s BUILD 2014 conference will kick off in San Francisco on April 2nd, running through April 4th, and with a new CEO at the helm in the form of Satya Nadella, the company will see BUILD as a golden opportunity to show the tech world some of the strategies it will utilize as it heads in a new, cloud-centric direction. If you want to try out Windows 8.1 Update 1, then check out the details at the source link, although we’d strongly recommend waiting for the update to officially release, which, despite little by way of official confirmation, shouldn’t be too far way now. 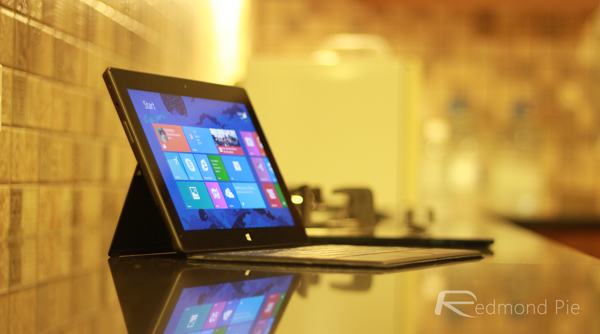 If you do happen to take the plunge, do let us know how the experience was to try out Update 1 on your Windows 8.1 PC.